There are a few times each wedding season that I meet a bride and instantly know that we are the perfect match. When I met Anna earlier this year, it was one of those encounters. I felt like we had been friends for years. When you pair that chemistry with an amazing vision and vendor team, it's likely that the wedding will be wonderful. Maroni meadows is tucked away on a quiet side road just above the Snohomish valley. It is a sweet backyard venue with just the right amount of decor. 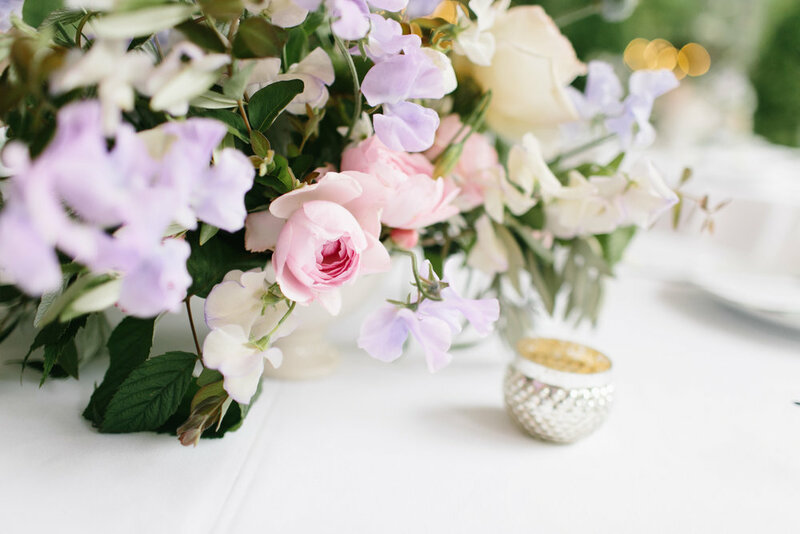 Lora Grady Photography blew me away with the photos, soft, romantic and beautiful. 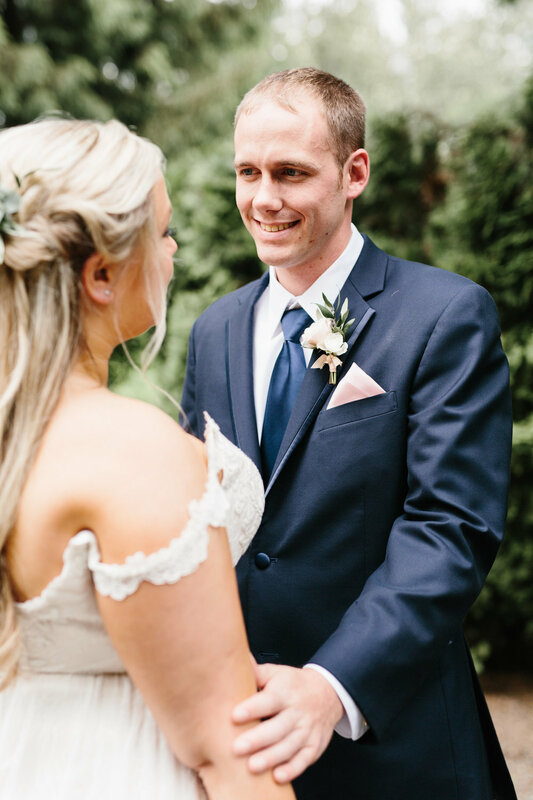 To see more of Lora's work and more from Anna & Mike's wedding, be sure to check out her blog here.